I've completed my wonderful camping trip and my mini vacation. The camping, location, lake, food, scenery, cabin, the company, and the peace of mind was great. We ate, drank, swam, canoed, explored, photographed, played, joked, and enjoyed life. I took over 600 pictures during the camping trip and most of them came out really awesome. You can check them out HERE! p.s. 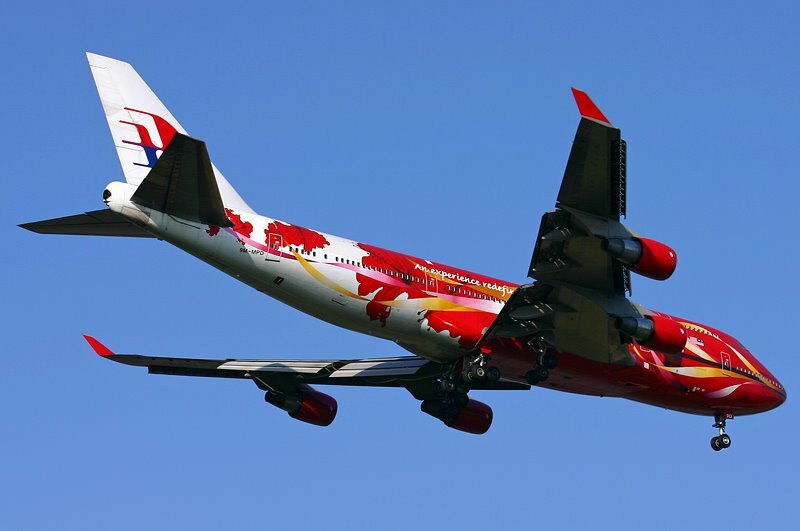 The Malaysian Airlines Boeing 747 is courtesy of Chaity from TrekEarth.